If I were to list the five things I will miss most about Shepherd's Bush, I think Bush Theatre would feature, as would King Solomans and the Rastafarian who plays the saxophone and flute all around the Bush. Though I've been no more than a handful of times (shame on me!) I have loved learning more about Bush Theatre through this blog because they have been increasingly engaging with and encouraging of the local community. One of t he many ways in which they achieve this is by offering local residents discounted tickets and special offers as part of the Bush Local card campaign. 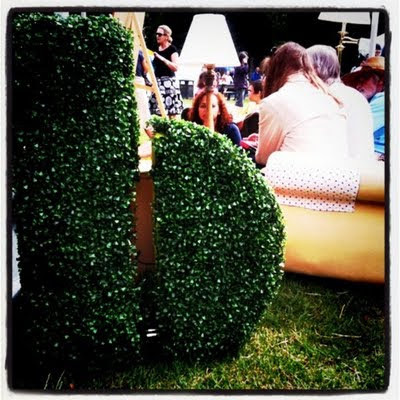 Bush Theatre was also a wonderful part of Bush Festival with their recreated front room on Shepherd's Bush Green which hosted playwriting sessions for children and adults alike. And yet the bread and butter of what the Bush Theatre does is putting on fantastic, new, thirlling productions by playwrights old and new, well known and unknown. As the Bush counts down to its grand new opening in its new home, the old home of Shepherd's Bush library, on October 10th, they are asking for our help in filling up the space. Before they asked for our spare chairs, and now they'd like to welcome our books to fill the shelves of their new open space and cafe. 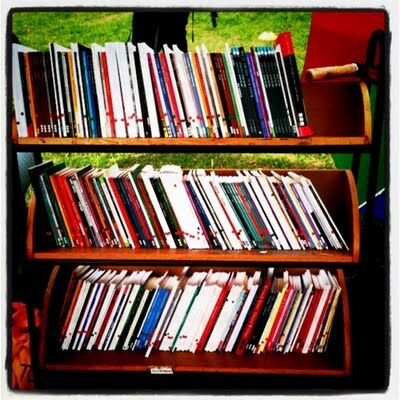 They are looking for donations of unwanted books with a connection or relevance to the theatre. Have you got some Ibsen or Chekhov lurking on your book shelf? Or have you been using the Complete Works of Shakespeare to prop open a door for too long? Maybe there's an Ayckbourn or a Godber gathering dust in your loft? Well now is the time to liberate these works of art. The Bush would like to welcome you and your theatre related books down to their new home at 7 Uxbridge Road or alternatively if you have more than you can carry email the very helpful Trish (of Bird in the Bush guest post fame) and they may be able to arrange a collection.